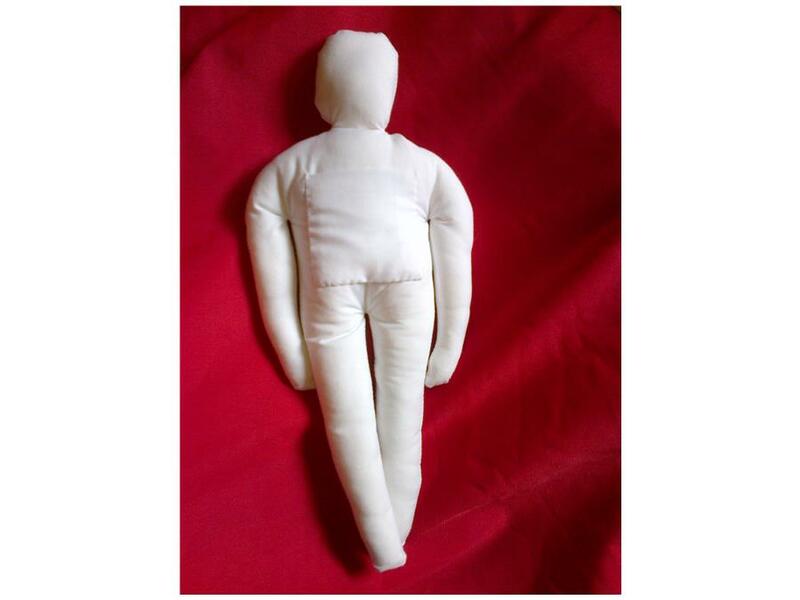 A wonderful 11" Poppet created from plain, white material - perfect for 'sympathetic magick' or as a protective 'Kitchen Witch' (to bring protection to your home, or protection and good luck when given to a friend). The will of John Crudgington of Newton, Worfield, Shropshire, dated 1599, includes amongst his household possessions "one witche in the kytchyn". 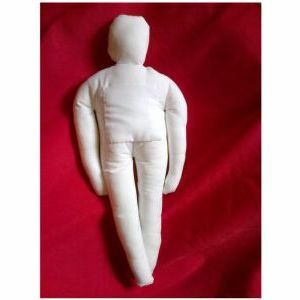 Each Poppet comes complete with 'front pocket' for addition of relevant items.